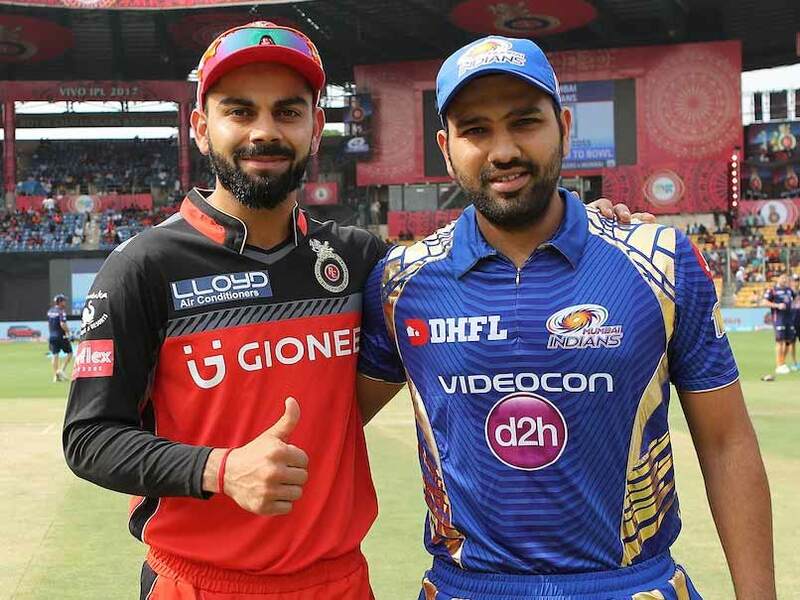 Mumbai Indians defeated Royal Challengers Bangalore by five wickets on Monday at the Wankhede Stadium in the 31st match of IPL. With this Mumbai becomes the most successful team against Bengaluru. Mumbai broke the record of 15 wins of Chennai Superkings. On this ground, this is Bengaluru’s seventh consecutive defeat against Mumbai. Bengaluru last won the match in 2012. Bengaluru scored 171 runs for seven wickets in the first 20 overs. Mumbai achieved the target in five overs in 19 overs. 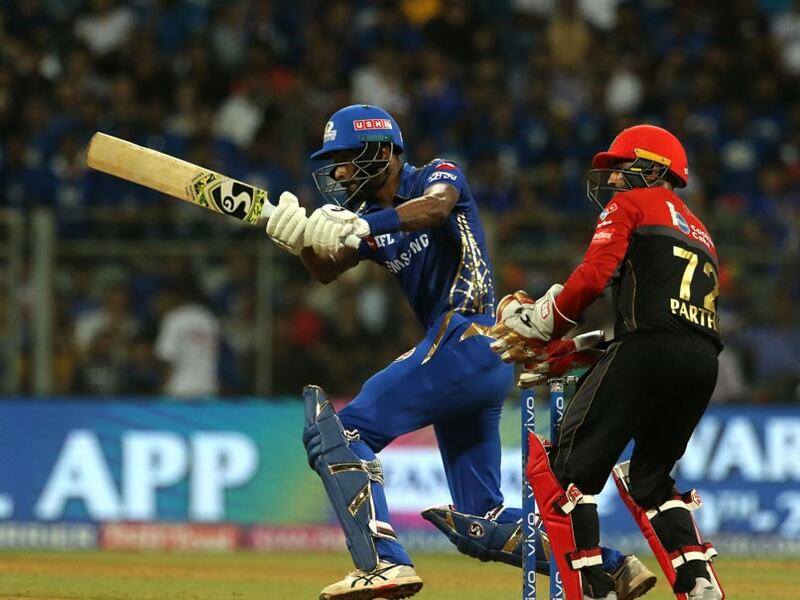 Mumbai’s hearty Pandya gave the team victory by playing a 37-ball knock of 16 balls. He made five fours and two sixes. Captain Rohit Sharma (28 runs) and Quintin Deacock (40) gave the team a strong start. Both shared a 70-run partnership for the first wicket. Moin Ali took both wickets. Yuzvendra Chahal dismissed Ishant Kishan (21) and Suryakumar Yadav (29). Mohammed Siraj sent the pavilion to Kunal Pandya (11). Earlier, Bengaluru scored 171 for seven wickets in 20 overs. AB de Villiers and Moin Ali played the half-century for him. Both shared a 95-run partnership for the third wicket. De Villiers scored 75 and Moin scored 50 runs. Lasith Malinga took four wickets for Mumbai. Bengaluru felt the first blow to captain Virat Kohli. In the third over, Jason Behrendorf dismissed him out on a personal score of eight runs. Parthiv Patel made 28 runs and was caught by Irfan Pathan at the crease. Malinga returned to the pavilion on Malinga’s ball without opening the account. Akshdeep Nath and Pawan Negi returned to the pavilion without opening the account. After yesterday’s match, there are changes in the points table. Chennai is still at the top of the points table leading with 14 points. Followed by Delhi with 10 points. After Yesterday’s win, Mumbai Indians have shifted up to the third position with Kolkata dropping one place to 4th position. Royal Challengers Bangalore is still at the last position with 2 points.